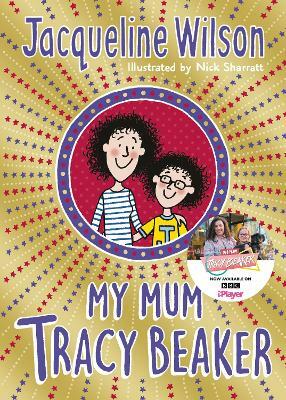 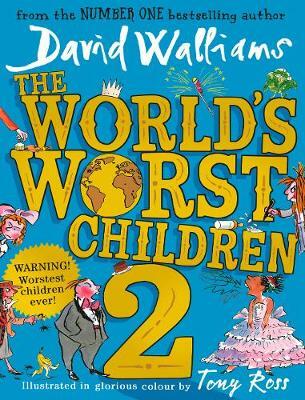 Best selling Jacqueline Wilson tells a dramatic new story as Lily struggles to look after her younger siblings and herself after Mum goes missing. 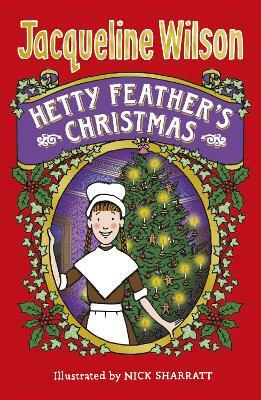 Can she keep everyone safe until Mum comes back and, very importantly, can she stop school from finding out what she’s doing? 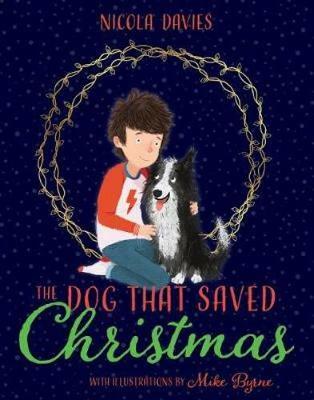 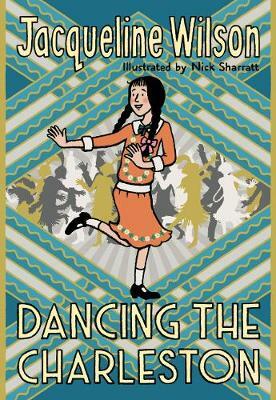 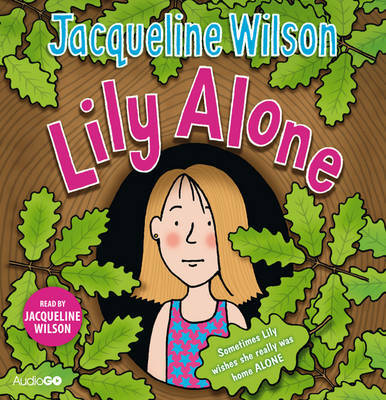 Lily tells her own troubling story with Jacqueline Wilson’s trademark directness and absolute attention to detail which makes it all so credible. 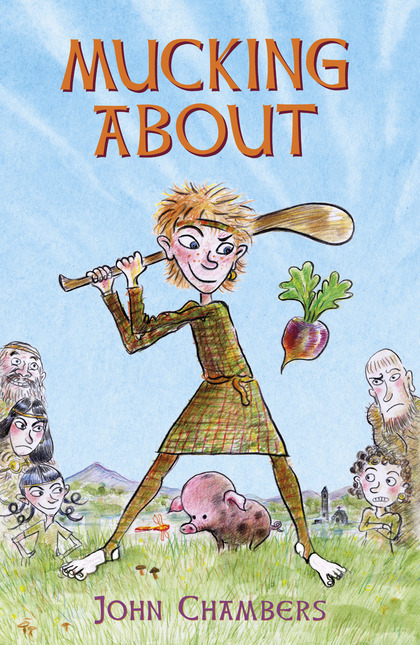 Check out the video trailer below to get a taster of what's in store. 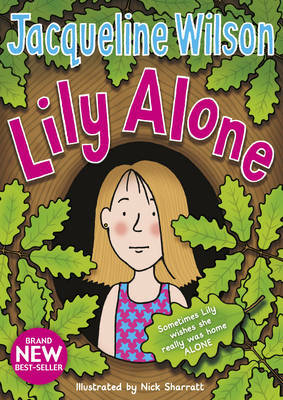 Lily Alone is a deceptively light tale of a big sister coping with her three siblings after their mother disappears off on holiday with a new boyfriend and the babysitter doesn't turn up. 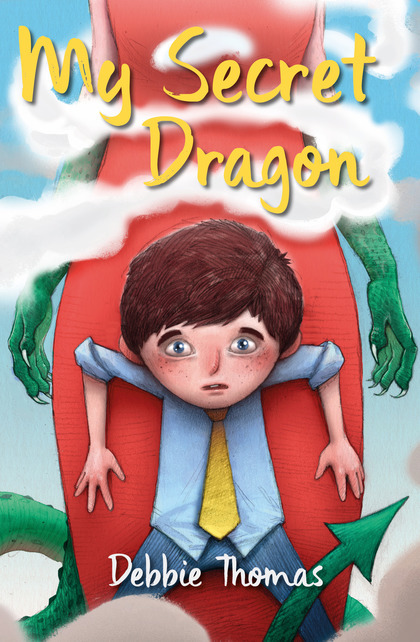 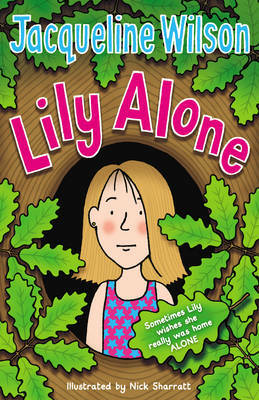 Lily takes the children to hide in the local park - it's an adventure for them but you know it can't end happily... With a heartbreaking but hopeful ending, Lily Alone will leave readers desperate for a sequel, and any girl with younger siblings will be imagining how it would feel to be left in charge of the family.